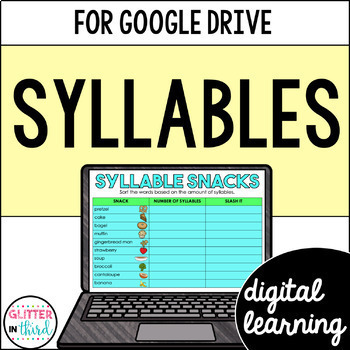 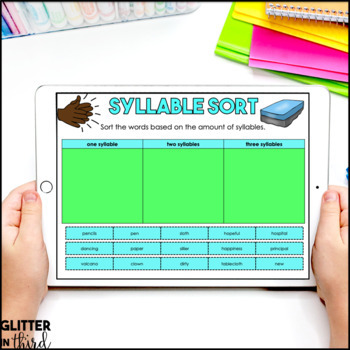 These online resources will give your students practice with syllables. 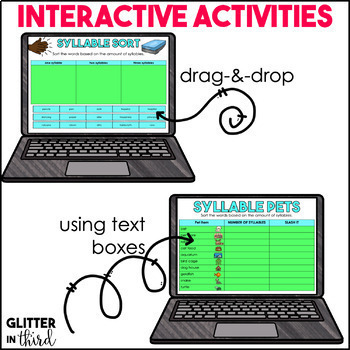 These digital activities are 100% online and can be used on Google Classroom and Google Drive. 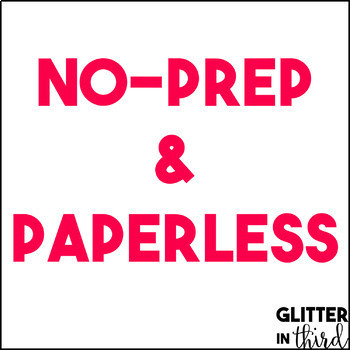 Please look at the preview to see the exact student product that you will receive!